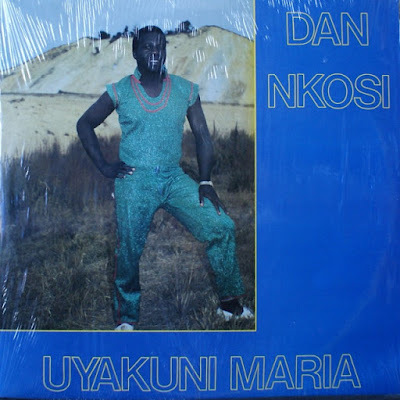 Breakthrough album from one of bubblegum's finest, Dan Nkosi had only recently moved to Johannesburg when he had a hit with 'Pikinini', earning a reputation as a charismatic live performer (and the nickname 'Streamroller'). 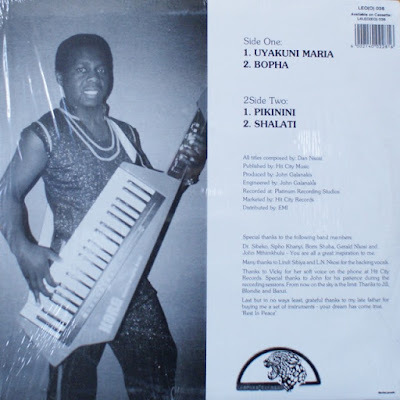 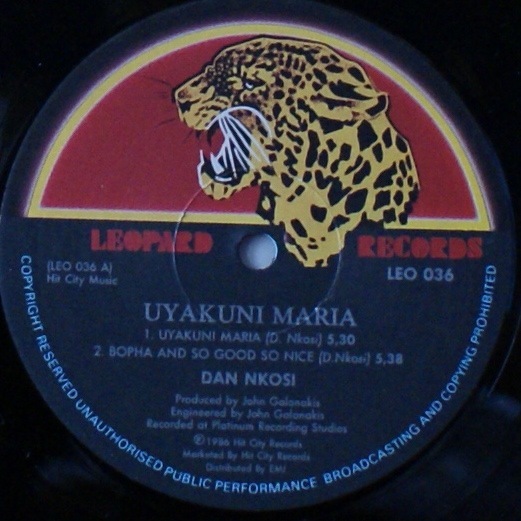 This album was followed by Gandaganda (1987), the title track an even bigger hit, then Julia (1989) and People's Choice (1990). 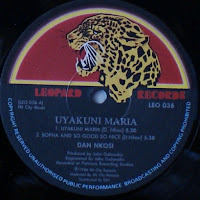 He formed a fruitful bond with producer John Galanakis, and together they helped launch the careers of others like Zizi Kongo. * Mint copies of this album are available for sale here while stocks last.